Our story is one of passion and creativity. 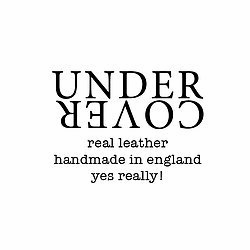 We just love to make things from leather, it excites us, the colours, the textures, the smells… This love of all things handcrafted lead to the creation of Undercover over 20 years ago, when we decided to stop keeping these gorgeous leather products to ourselves and design them, make them and personalise them just for you! Since then we have grown our team with skilled craftsmen, and women, who share in our passion for the highest quality leather products. Every item is designed and lovingly handmade at our small workshop in the heart of England. At Undercover, we pride ourselves on offering our stunning products in a vast array of colours, styles and sizes to suit any style. 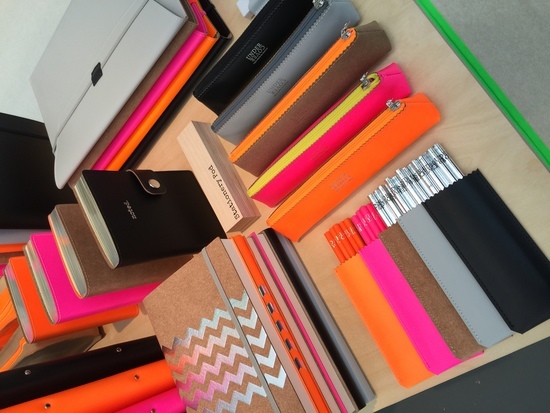 What’s more, most of our products can be completely personalised, allowing you to express your personality and create a style statement that is as individual and unique as you are! A signature will be required. We ship with Interlink who offer an hour slot for delivery via a text message. Please leave your full mobile number on your order as this can be past onto Interlink for a fast and successful delivery.